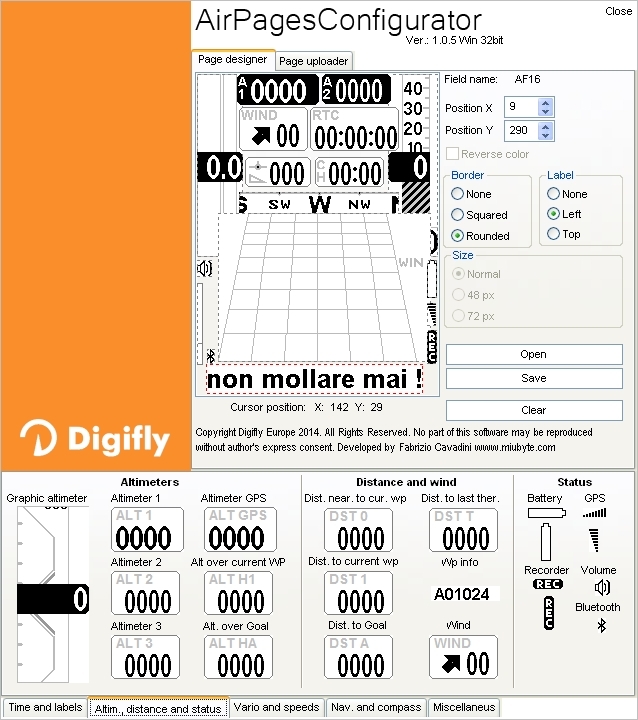 2) whoever can ask for the installation of the optional GSM-GPRS module needed for the internal Live Tracking, although this is not essential, as the Digifly AIR is equipped with a 4th generation Bluetooth processor able to communicate with every current mobile device, e.g. 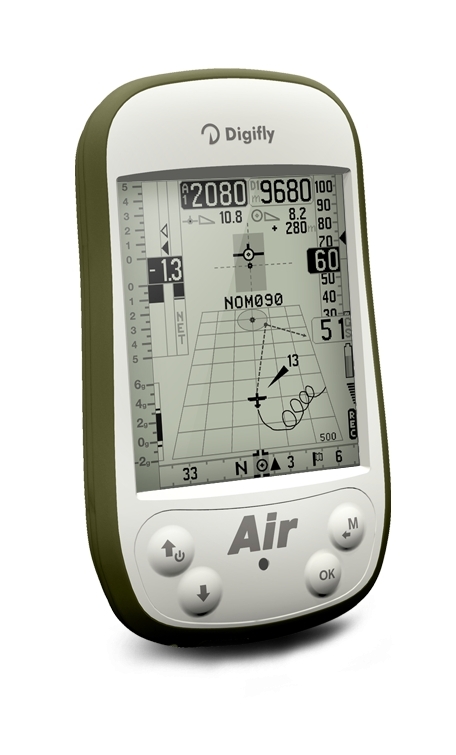 a smartphone on which you can install, for free, the Live Tracking app XC Soar.AIR is entirely designed, engineered and manufactured in Italy; it uses state of the art processors and sensors, including a 99-channel anti jam GPS unit updated 10 times per second. 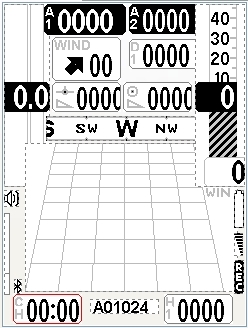 The display layout is fully customizable also through PC-Mac simply drag and dropping the preferred functions, or even transferring them from a micro SD card or via BT from AIR to AIR. 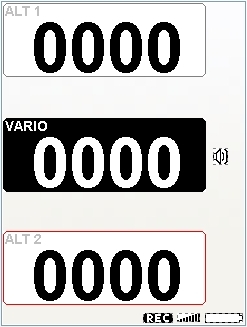 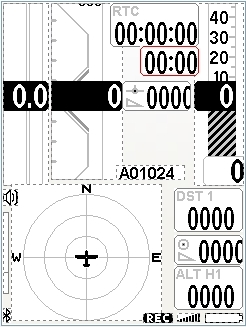 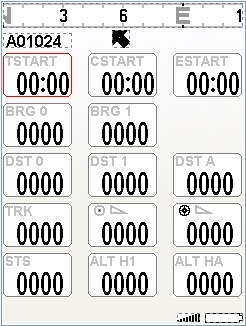 Already available the new free AirTools software to manage the AIR tasks, waypoints, tracks and display configurations. 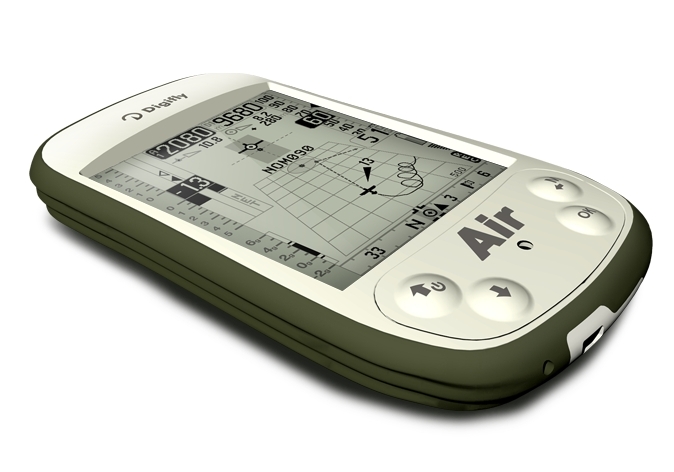 The fast, efficient and full optional AIR software, comes from the Digifly know-how gained during years of competitions support. 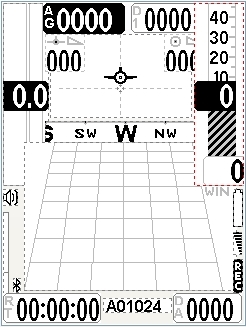 It is designed in distinct blocks that facilitates to set the instrument, entering waypoints and setting task.